Jeffrey Shield, department chair and Robert W. Brightfelt professor of mechanical and materials engineering. Through funding from the National Science Foundation, a partnership between the University of Nebraska-Lincoln Material Research Science and Engineering Center (MRSEC) and Tuskegee University is one of eight recipients of the NSF’s newest Partnerships for Research and Education in Materials (PREM) grants. The six-year, $3.9 million grant from NSF’s Division of Materials Research is intended to help expand collaborations between minority-serving institutions and leading research facilities across the U.S. The PREM partnerships will also provide opportunities for both institutions to recruit, retain and graduate underrepresented minorities in materials fields. Tuskegee's Vijaya Rangari, professor of materials science and engineering, is the project PI. MRSEC director Evgeny Tsymbal, professor of physics, is the Nebraska PI. 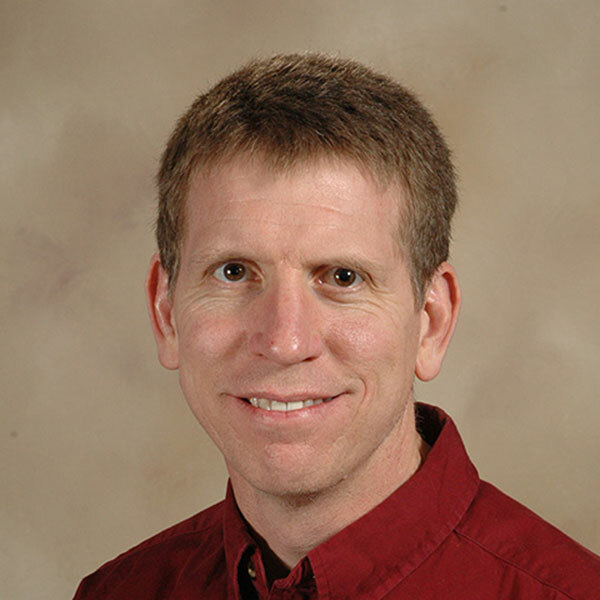 Jeff Shield, department chair and Robert W. Brightfelt professor of mechanical and materials engineering, serves as co-PI and coordinated the effort with Tuskegee to develop research collaborations and outreach programs. Several other MRSEC-affiliated faculty will be involved in collaborative research with their Tuskegee counterparts. Shield said this project will help the university and the College of Engineering increase opportunities for underrepresented groups and further his department’s work in this area. This past summer, Mechanical and Materials Engineering faculty hosted the Advanced Manufacturing Summer Institute, where students from Tribal Colleges and Universities across the U.S. came to Lincoln to learn more about engineering. The project’s materials research, Shield said, will be focused on developing newer classes of materials such as multiferroic polymer nanocomposites that would enhance energy harvesting, data storage and memory, sensors and microelectronic devices. Shield sees the relationship between the MRSEC and Tuskegee as being quite complementary.